Penrith is a market town in the county of Cumbria in England. It is situated in the Eden Valley, just north of the River Eamont, less than 3 miles from the Lake District National Park. 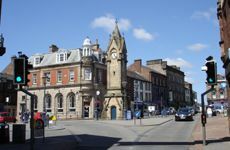 The town is promoted as a good base to explore the north lakes and Eden Valley. 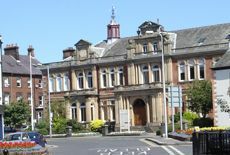 From 1906, the council has been based at Penrith Town Hall, that was designed by Robert Adam. 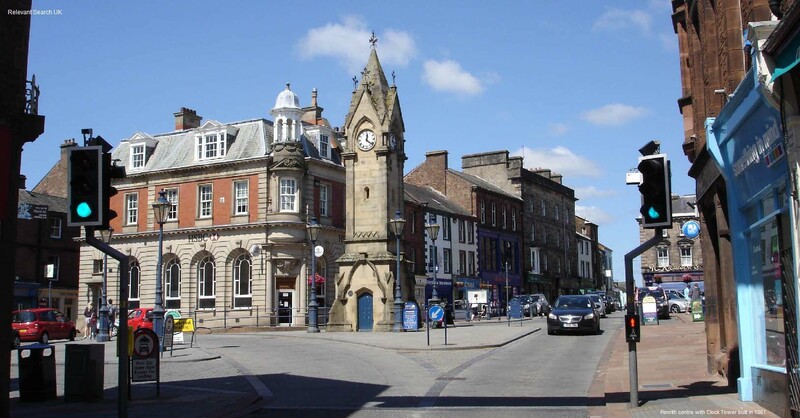 The clock tower was built in the town centre market place in 1861. Overlooking the clock tower is the George Hotel, the towns oldest hotel. Formerly the George and Dragon Inn, it is claimed Charles Edward Stuart (the Young Pretender) lodged there in 1745. Penrith Castle was built from 1399 for Ralph Neville, who is best known for defending the area against the Scots. The castle was acquired by Penrith council in the 1920s, so they could use the area as a leisure facility named Castle Park. The scenic relaxing park also contains bowling, tennis and putting. The Farmers' Market in Penrith is normally held on the third Tuesday every month, in the Market Square. Penrith Train Station is situated on the West Coast Main Line, next to Penrith Castle, 0.4 of a mile west of the town centre market square. There are bus links from the station to Ullswater lake, 6 miles southwest, and Keswick 17miles west. The small village of Pooley Bridge is situated at the north end of Ullswater lake. You can take boat tours from Pooley Bridge down the lake to the other scenic village of Glenridding.